Batman vs. Two-Face was Adam West’s last Batman film before his death in June. 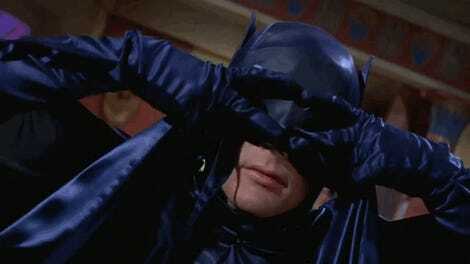 Given how iconic the original Batman was, it seemed safe to assume that the Batman ‘66 animated films would be retired. However (and unfortunately), co-star Burt Ward says that might not be the case. 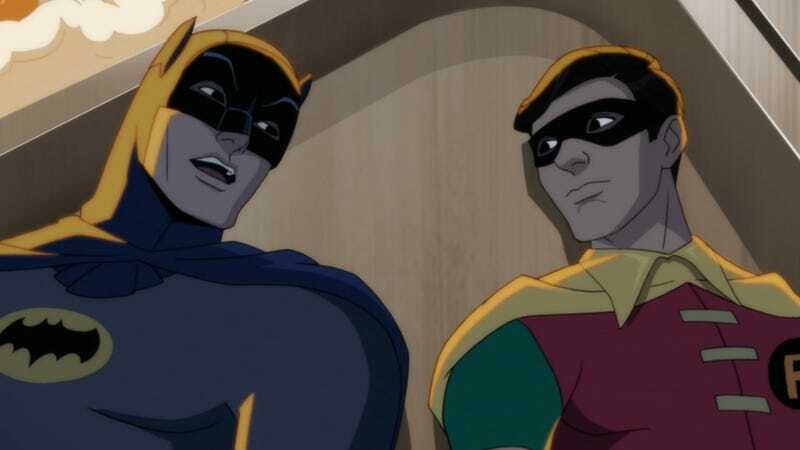 In an interview with IGN, Ward was asked how he felt knowing that Batman vs. Two-Face would be the last Batman ‘66 film he would be involved in, given West’s passing. His answer suggested that it might not be the end of the series, depending on how this latest animated flick performs. This raises a bunch of questions about how and, more importantly, why they would want to continue this series after one of its stars died. It is possible West recorded some dialogue before his death, but I’d imagine it’s more likely they would recast the role. 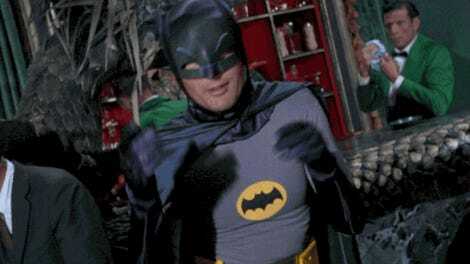 I’ve got to be honest, I can’t picture a Batman ‘66 without West himself as the Caped Crusader. It runs the risk of turning a fun and goofy animated series into something that insults the memory of the man who helped bring it to life in the first place. I say retire the cowl and let the “Bright Knight” take a break.